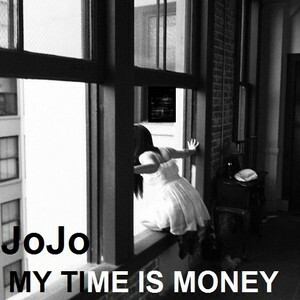 JoJo - My Time Is Money. . Wallpaper and background images in the JoJo Levesque club tagged: jojo my time is money cover. 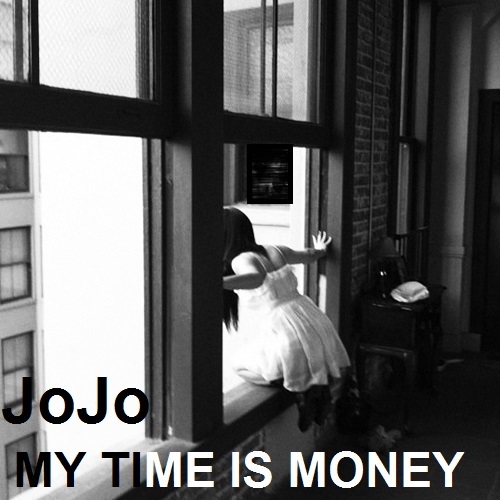 This JoJo Levesque fan art might contain 창가의 좌석, 창이에 앉아, 형사 기관, 형사 시설, 형벌 기관, 보유 셀, 홀딩 셀, and 셀을 잡고.